A DIFFERENT KIND OF EYE CARE! 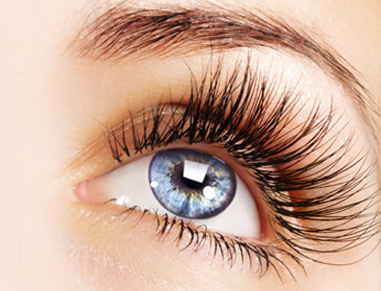 WHY CHOOSE FETTERS FAMILY EYE CARE? Help us bring out ther Fashionista in you! 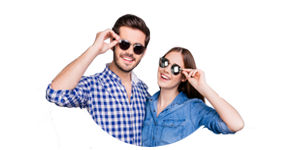 We provide affordable, yet trendsetting Designer Eyeglasses, Designer Sunglasses and the latest in Contact Lens technology, This is more than just a service to you, it is our passion. We have hand-picked frame designers from all over the globe to bring you a selection second to none. 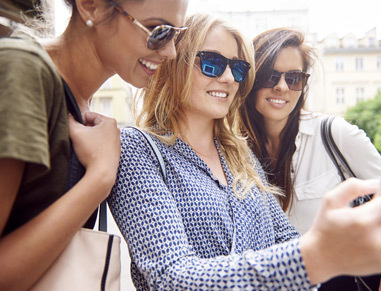 At Fetters Family Eye Care, our entire team is dedicated to providing you with the personalized eye and vision care that you deserve. 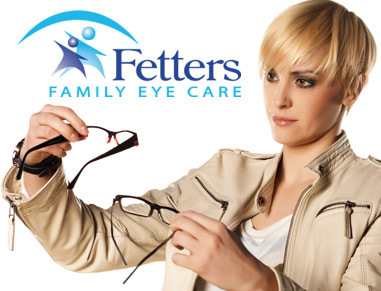 Fetters Family Eye Care has been the leader and preferred provider of quality vision care products and personalized optometric services to our patients in Cedar Rapids and the surrounding areas. 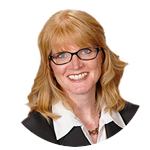 Everyone at Fetters Family Eye Care is genuinely committed to educating our patients and providing personalized eye care services to the people of Cedar Rapids and neighboring communities. 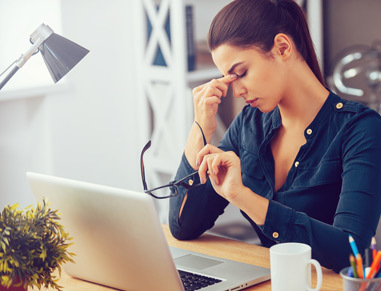 Schedule your Eye health and Vision appointment today with our experienced eye care providers at our Cedar Rapids Optometric office and give your vision the level of care and attention it deserves.